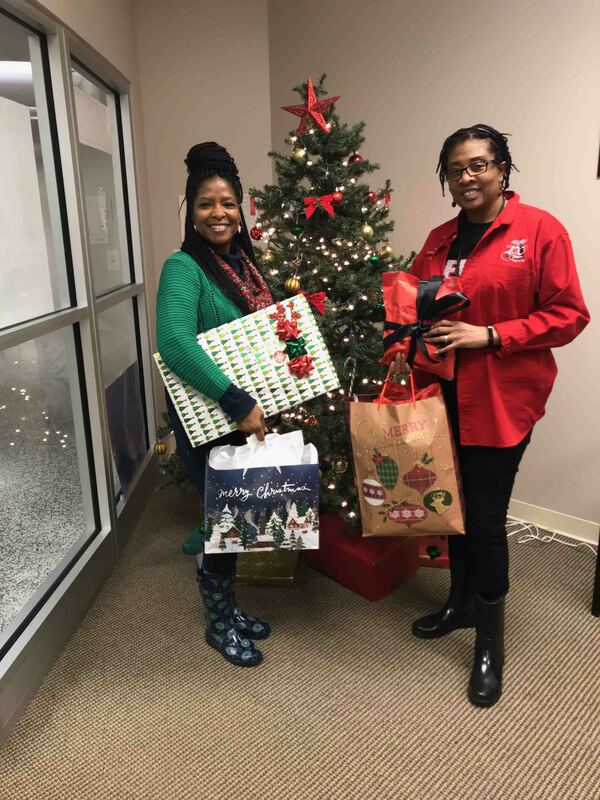 Each holiday season for the past seven years, one DeKalb County School District (DCSD) school has gone the extra mile in aiding its underserved and poverty stricken student population. The 2018-2019 school year marked the seventh annual Lend a Hand drive at Elizabeth Andrews High School. Lend a Hand, founded by Science Department chair Teresa Massey, seeks to provide gifts to students who may be facing hard times financially or having a difficult time at home. Each year after Thanksgiving break, announcements are made at Elizabeth Andrews by Principal Merlon Jones detailing the Lend a Hand drive. Ornaments bearing gift ideas are placed on a tree within the school, and each day, staff members take an ornament and buy the corresponding gift. 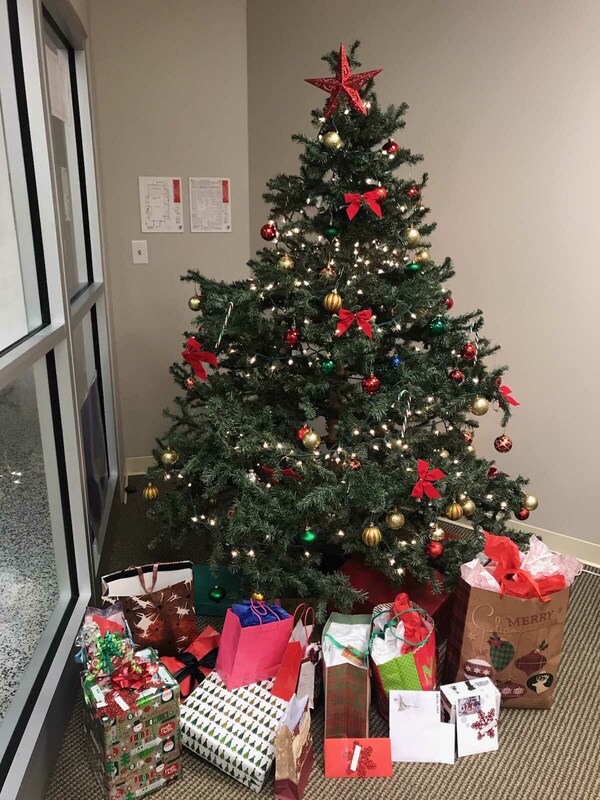 The gifts are discretely given to students the last day of the fall semester. According to Massey, gifts include winter coats, shoes, hoodies, hats, gloves, bags, and other necessities often taken for granted. Many of the beneficiaries of the Lend a Hand drive specifically ask for such things as MARTA cards, she said. 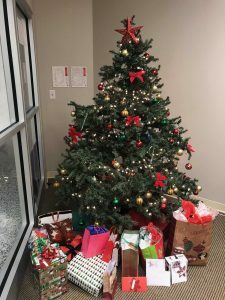 Upon receiving the gifts on December 21, the eight benefitting students—chosen by the school’s guidance counselors—were overwhelmed with joy. What’s more, they were ready to pay it forward. “The students immediately wanted to repay the kindness, and asked who they could say ‘thank you’ to,” Massey said. Lend a Hand’s overall mission is to fulfill the district’s mission of educating the ‘whole student,’ or assuring no barriers exist for current students when it comes to learning. For information on aiding future endeavors by the Lend a Hand initiative at Elizabeth Andrews High School, contact Teresa Massey at teresa_massey@dekalbschoolsga.org.